NAO delivered one of our favourite albums of 2016, and while she crafts a follow-up to For All We Know, she's shared a new track to tide listeners over until its release. 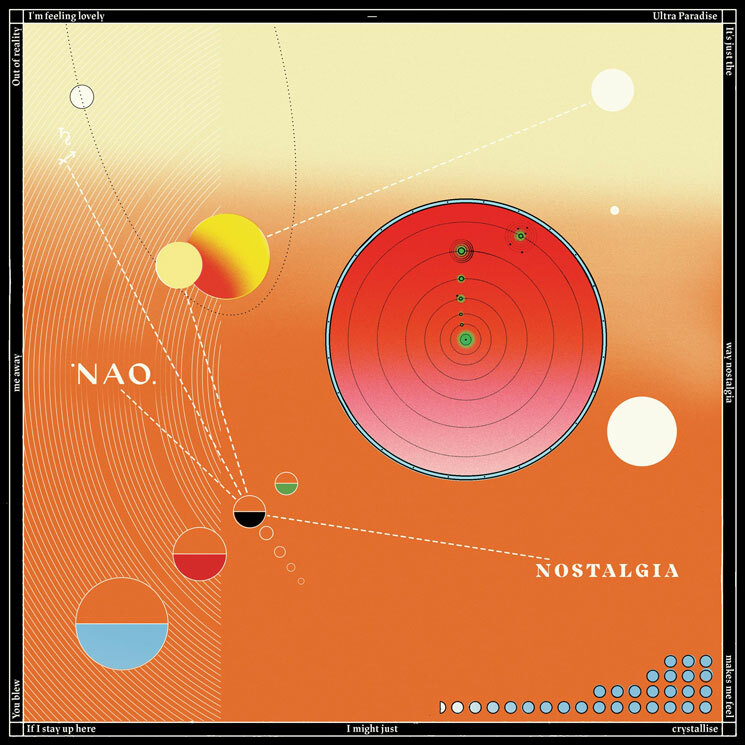 Titled "Nostalgia," the track is marked by punchy drums and plucky guitars, working in some bright synths in the chorus. You can hear the track in the player below. NAO confirmed on Twitter that the forthcoming disc is currently being written.